As some of you may know, I did my Masters thesis on the role of nutrition in inflammation and immunity so I’m now looking forward to sharing what I’ve learned because this stuff is really fascinating. It’s true, arthritis is a condition of inflammation but there are many more health conditions that occur as a result of inflammation in the body. 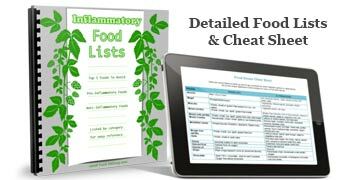 Inflammation is the bodies natural response to injury, stress and trauma. It’s a response from our immune system that something isn’t right and the body needs some extra help to deal with the problem. The area that is injured or stressed gets more attention and the bodies cells, enzymes and functions all direct their energy into healing. This is called acute inflammation and involves what is know as innate immunity. Acute inflammation can occur from a sudden trauma like a broken arm, a back injury, or even after a night of heavy drinking. Our immune system gets triggered, sends in all the helper cells, and once the job of healing is done everything goes back to normal. The problems only start beginning to occur when acute inflammation becomes chronic inflammation. This chronic inflammation is also called systemic inflammation. 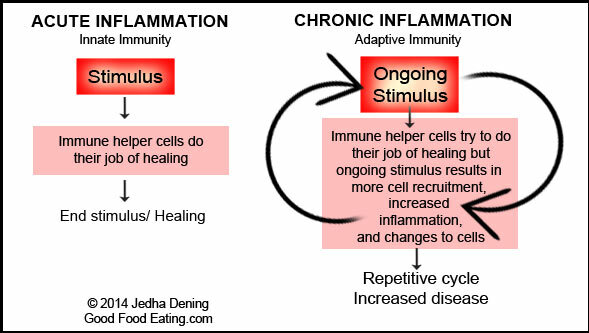 Chronic inflammation is delayed, persistent and ongoing inflammation. The fascinating thing about the body is that this isn’t just occuring in our joints, as in arthritis, but this all occurs on a cellular level. With many of the modern lifestyle ‘stressors’ today it is not uncommon for us to develop a low grade inflammation throughout the entire body as the body tries to fight the incoming stressors and traumas to body cells. In chronic inflammation, what happens is our body switches from innate immunity to adapative immunity and this ignites an army of cells that infiltrate, migrate and proliferate. Though this may seem like a good thing, it’s not, because you can imagine if these cellular changes continue, they are just that, cellular changes. What that means is that cells that change can develop into disease. And when this is occurring many of these changing cells and immune cells produce more and more pro-inflammatory markers in the body. And so, you can end up with a perpetuating cycle. As you can see from my initial diagram, it’s all happening on a cellular level. Though it is complex, the only thing we really need to think about is keeping those stimulating and inflammatory factors at bay. So let’s talk about some of the things that can be a stimulus. 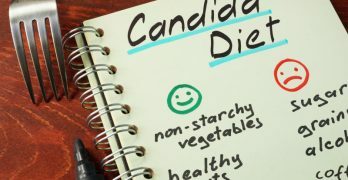 Diet is an important regulatory mechanism on the immune system, along with being a possible injurious agent. Over nutrition or over consumption of particular nutrients can lead to immune activation. Essentially overconsumption of nutrients, in particular ones that are foreign to our body, act like a stimulus of inflammation. Bad dietary habits such as eating sugar, salt, processed foods, alcohol intake, overeating, soft drinks, bad fat intake in the way of commercial seed oils and trans fats. These are foods that are not natural to our body so they can become the stimulus for the inflammatory cascade. There is a great reason for losing weight and that’s because it lowers all of your inflammatory markers. 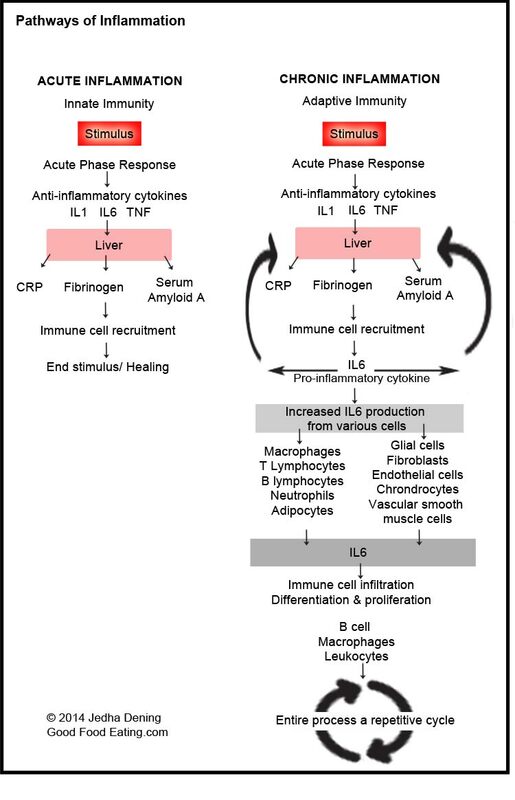 Our fat cells produce pro-inflammatory cytokines (proteins) that disrupt immune function. That’s why overweight and obesity increase the risk for every disease exponentially. The above 2 things are things are within our control, we can eat well and avoid inflammatory stimulus (as much as possible), and when we do that we lose weight too, so it’s a win/win situation. Yes unfortunately stress can change cells too. Cortisol, our key stress hormone, plays an intricate role in helping to modulate immunity and decrease inflammation. When it’s consistently high, which it is when we’re stressed, then this process does not work effectively. The result is increased inflammation. Environmental toxins and pollutants can be stimulus also. Things like toxic air, toxic cleaning products, toxic hair care and bath products and so forth. Some of these things are out of our control, but we can try to eliminate as many toxins from our environment as we can. As we age many of the above factors compound the affects of chronic inflammation and our body becomes less effective and efficient at dealing with things. Don’t let that stop you though, because great accomplishments can still be made at any age. Inflammation is a serious issue and the reason why is because it compromises the function of your immune system, which is why it can contribute to many diseases. As you can see from the list above, many of these conditions are on the rise in modern society and that gives us one very good reason to care about chronic inflammation. Because chronic inflammation is one of the direct influencing factors to the occurrence of these diseases. 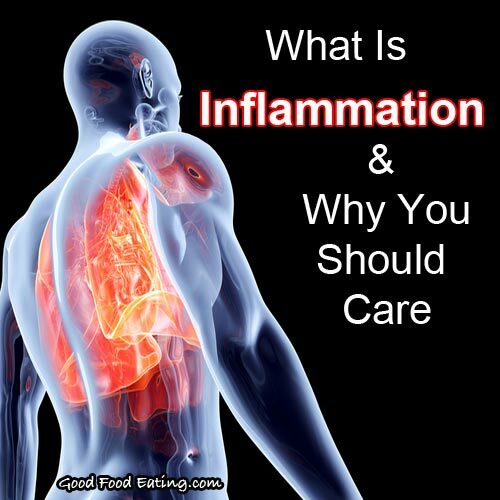 The good news is, we can control the amount of chronic inflammation occuring in the body. As many of these diseases are lifestyle diseases, lifestyle factors such as diet, exercise, the type of foods we eat, and taking supportive herbs and supplements can all be a great help to treat the situation and reduce the rate of inflammation that occurs. 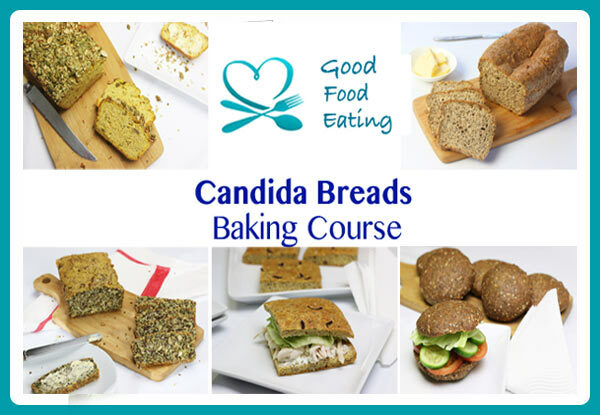 In particular nutrition plays a key role because our body is created by the food we eat. Thankfully nutrition is something we have direct influence over. Anyway, I hope you have a better understanding of what inflammation is. I’d love to hear your thoughts and questions so please feel free to leave me a comment below. P.S. If you’d like to receive more valuable info on inflammation and how to reduce it Subscribe to the weekly anti-inflammatory news. 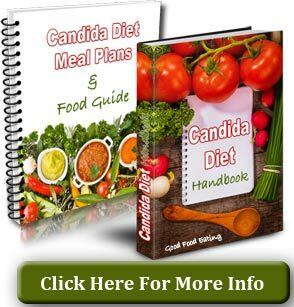 It contains tips, recipes, and helpful info to help make it easier for you to feel great.